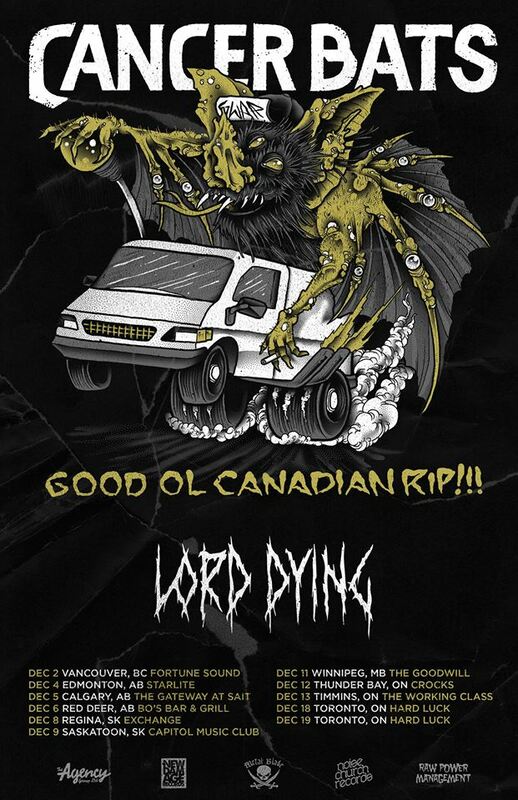 Lord Dying have announced a North American tour with Year Of The Cobra. The band will be touring in support of their new album “Mysterium Tremendum“ (out April 26). Lord Dying have announced a U.S. tour with Child Bite. Black Fast and Joel Grind (Toxic Holocaust) will also perform on select dates. Lord Dying have premiered a new video for their song “A Wound Outside Time.” This song is from the band’s latest album, Poisoned Altars, which was released on January 27.